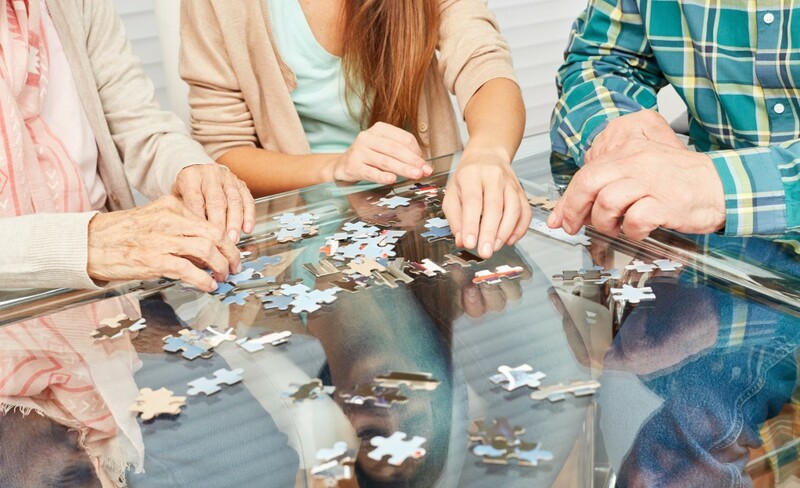 Sometimes it can be hard to tell whether or not your loved one is experiencing Alzheimer’s disease or another form of dementia, especially when every person experiences different symptoms of wide-ranging severity. If any of these signs are present and you believe that your loved one may have Alzheimer’s or another form of dementia, it is important that you speak to a doctor immediately. An early diagnosis will allow you to plan for care and treatment strategies and the future.